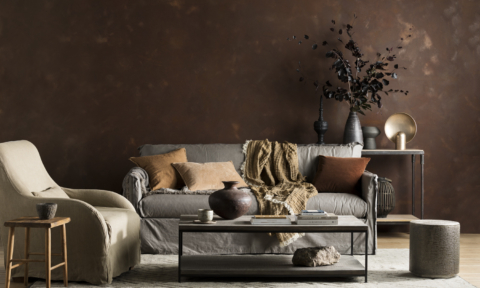 While autumn colour trends often rely on the usual suspects of burnt orange, mustard and deep brown, the Dulux 2017 autumn colour trend is a much more serene, muted affair with light and mid-tones dominating alongside greige. 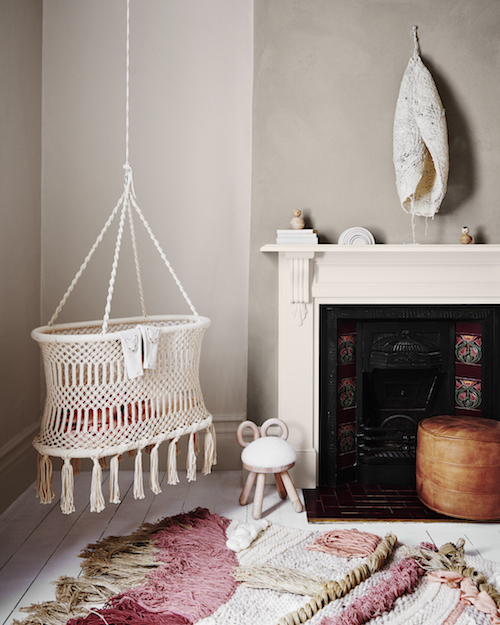 And while it’s a look that suits just about any space, we think it’s the perfect complement to a gender-neutral nursery. Ceiling & upper wall colour: Dulux Beige Mystery. 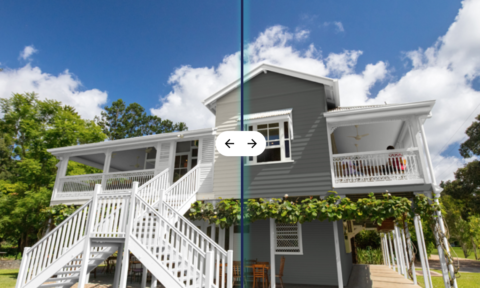 Lower walls, skirting & trim: Dulux Parchment Paper. 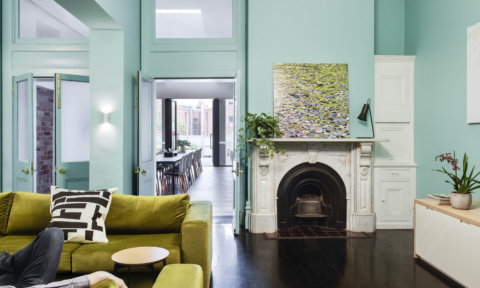 Chimney breast: Dulux Suede Effect in Eco Chic. 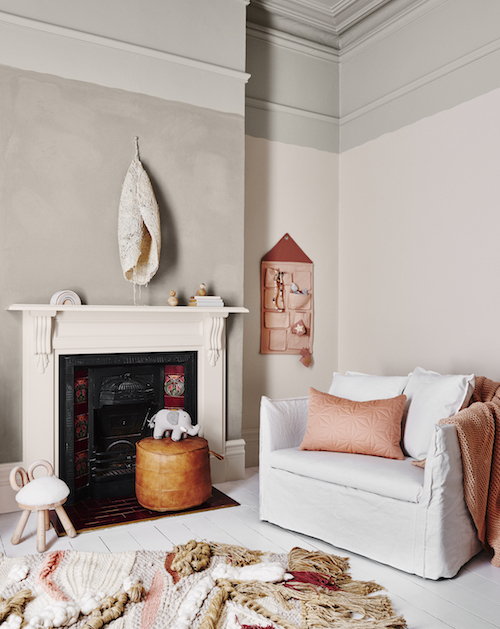 “We’re seeing soft colours used more often in children’s spaces now, it’s less about traditional colours such as pinks and blues and these autumn hues are perfect if you’re painting before you know your baby’s gender. 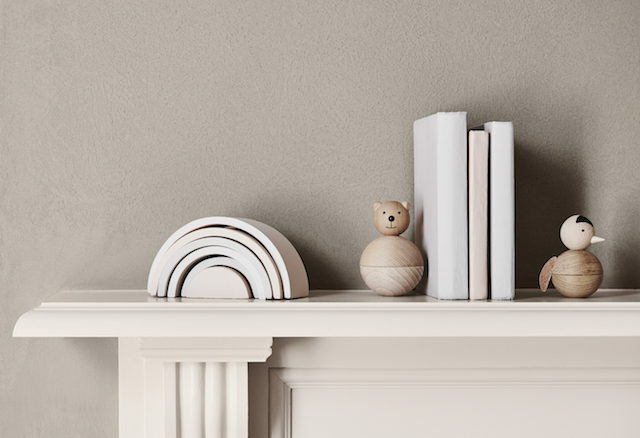 Any of these colours would look beautiful in either a boy’s or girl’s nursery as they are the epitome of gender neutral,” says Dulux colour expert Andrea Lucena-Orr. 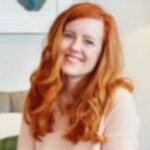 She explains the importance of carefully considering the choice of colour in a baby’s space. “Aim to reduce stimulating or strong contrasting colours and intense patterns in a child’s nursery or bedroom to create a calming ambience. 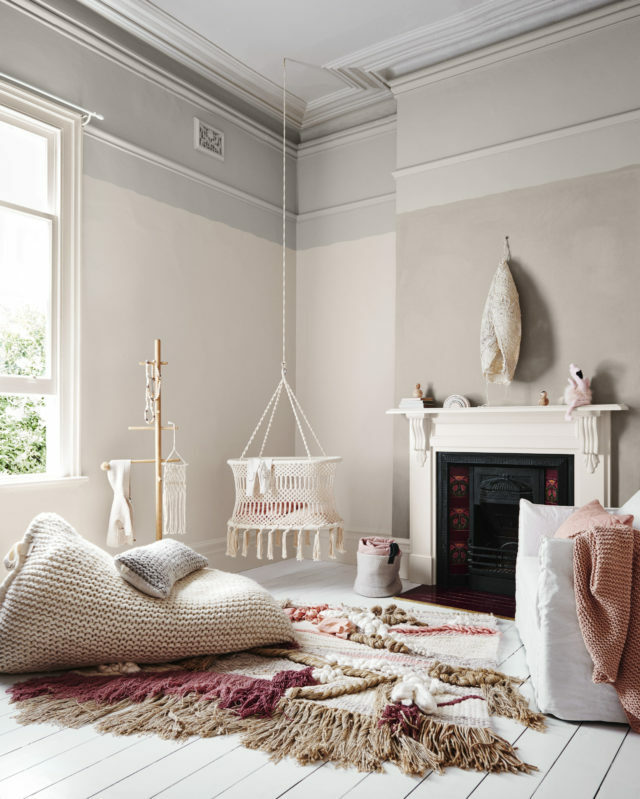 Pacifying palettes of soft muted hues are best for a nursery as the subtle undertones within many of these colours can help a baby to relax and may hopefully encourage sleep.” You can add in a warm colour such as Dulux Pinkham if the room feels a little too neutral. 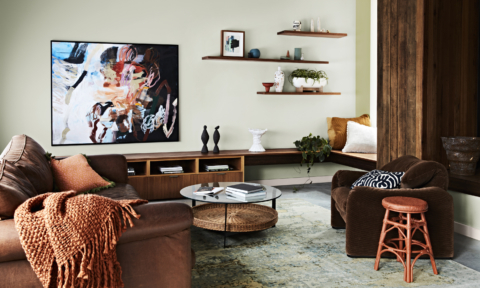 Dulux creative consultant and stylist Bree Leech, explains that layers of texture also help to create a sense of intimacy and warmth. 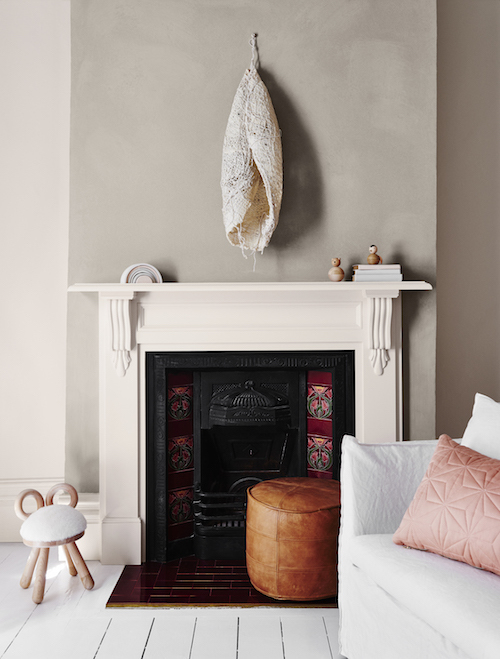 “Tactile materials are also an important feature in spaces for small children as they develop their sense of touch.” She loves the softy, dreamy matte texture that the Dulux Suede Effects paint has (seen here on the fireplace in ‘Eco Chic’). 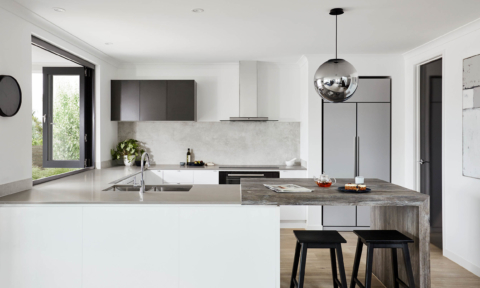 “You can use them to create the perfect finish for the whole room or just a feature such as the chimney breast or alcove,” says Bree. 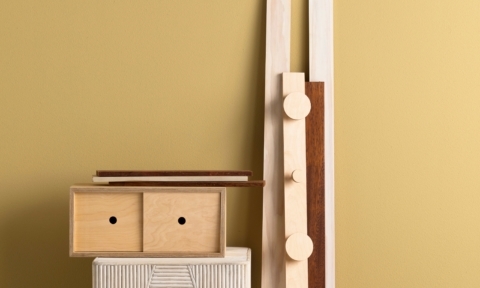 Children’s rooms aside, the Dulux autumn palette is a truly versatile one that could be used anywhere in the home. 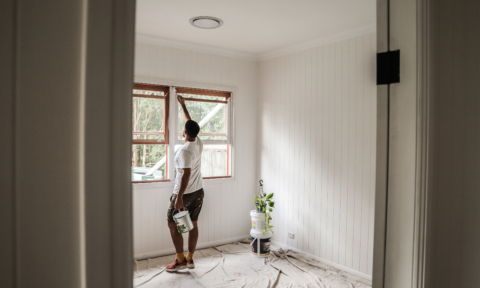 “If you’re looking to create a tranquil and calm environment, try any of these colours – they definitely should not be restricted to nursery use only. 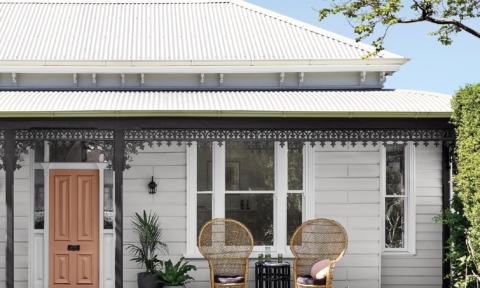 This palette could be used in an older child’s bedroom, a playroom, a quiet sitting room or casual living space and even a master bedroom,” says Andrea.